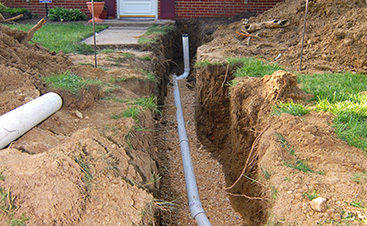 When you’re trying to find a reliable and reputable full service plumber to assist your home or business, we can help! 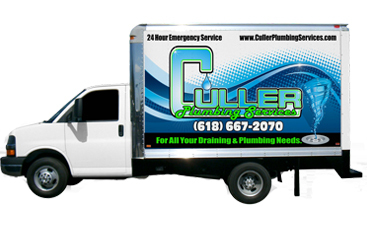 As your best Fairview Heights plumber, Culler Plumbing Services is prepared to handle your job, large or small. We are familiar in a variety of services including drain inspection, faucet repair, as well as water heater installation and repair. 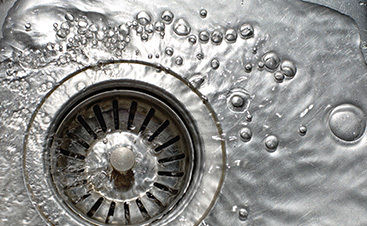 Make the right choice by choosing Culler Plumbing Services. 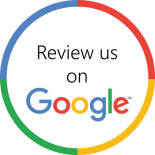 Give us a call to request your free quote as soon as possible.